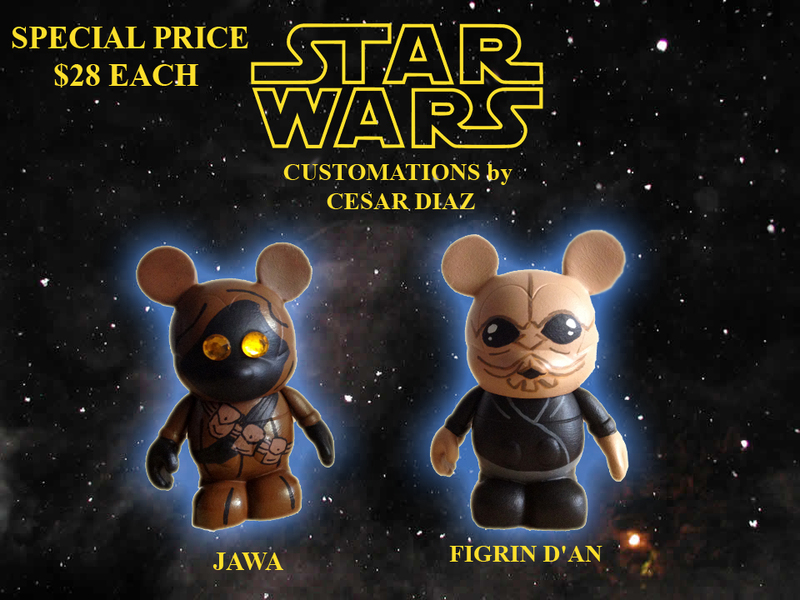 On the eve of Star Wars Celebration VI in Orlando, we take a look at a great deal by a wonderful custom artist Cesar Diaz on his latest Star Wars creations. 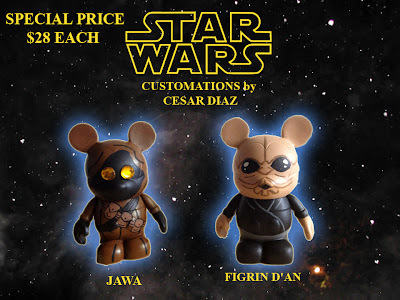 $28 for a 3″ custom is a great price and Cesar’s work is always top notch. Checks these and all his other customs out at his Facebook page.